Planning a trip to Rotterdam in the near future? Then make sure to check out Culture Trip’s following guide in order to discover 10 nearby towns, landmarks and destinations that are perfect for day trips. These charming local attractions include the largest network of historic windmills in the Netherlands and a village that is located inside one of the most naturally beautiful national parks in Europe. The 18 monumental windmills around Kinderdijk in South Holland were mainly built during the 18th century in order to drain the area’s swamp land and are now protected by UNESCO as a World Heritage Site. The village is around 15 kilometres away from Rotterdam and it is possible to travel there by bike. 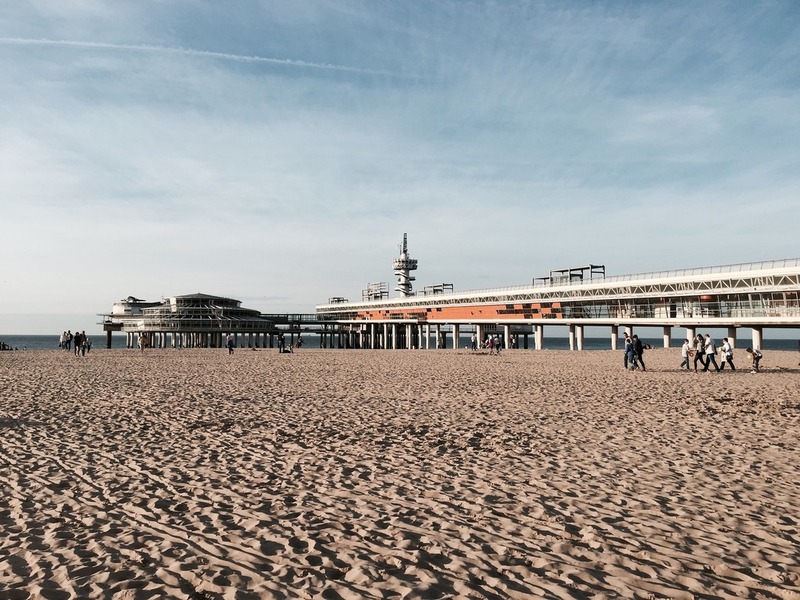 Sheveningen is the most popular beach resort in the Netherlands and has plenty to offer sun seeking day trippers. Its pleasure pier, for example, features many attractions including restaurants, a bungee jump tower and ferris wheel, whilst Sheveningen’s beaches cover around six kilometres of coastline. 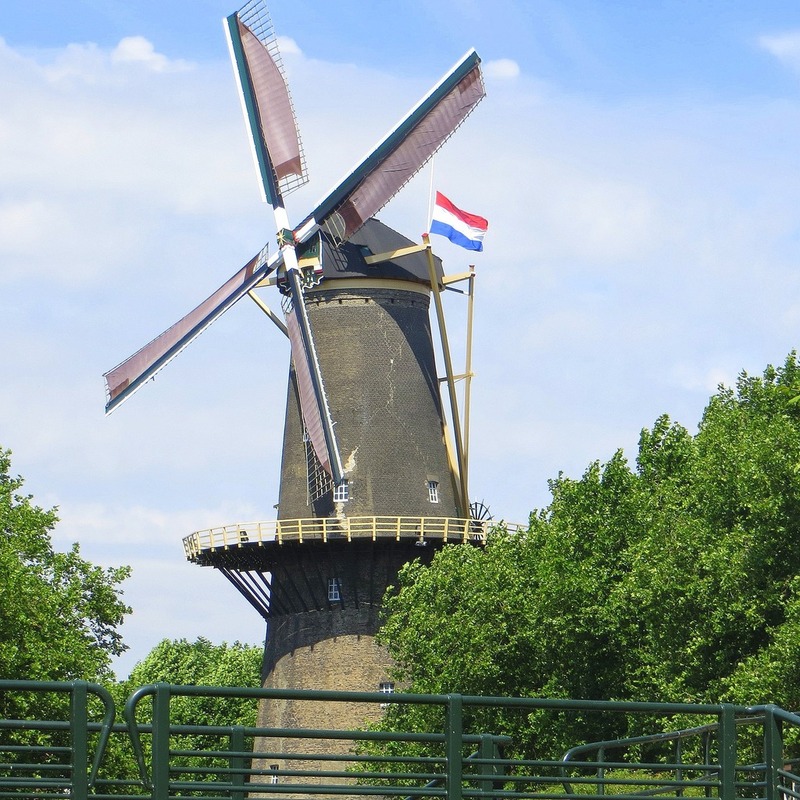 During the 18th century, around 50 gigantic windmills were built in Schiedam in order to quickly crush grain for the city’s booming jenever industry. Whilst most of these machines have been demolished, there are still eight towering windmills in Schiedam. 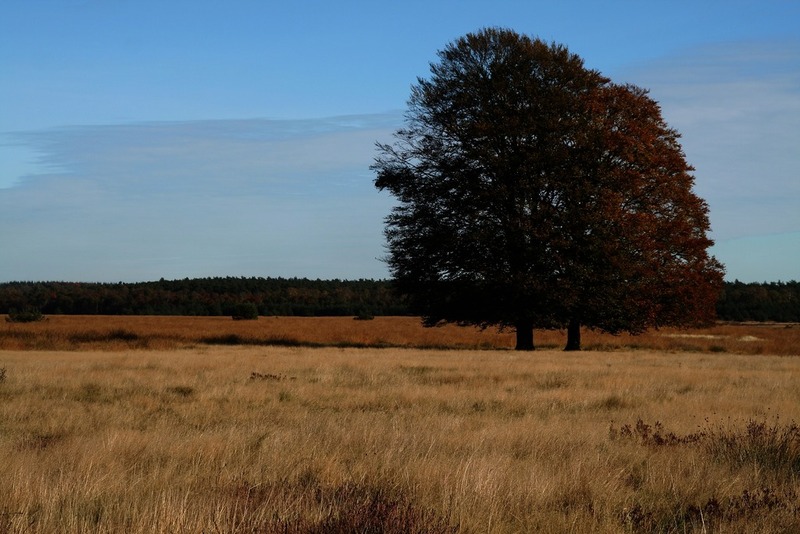 Otterlo is surrounded by the largest national park in the Netherlands – de Hoge Veluwe. Besides being among the most naturally beautiful places in the country Otterlo also houses the second largest Van Gogh collection in the world which is located inside the Kröller-Müller Museum. As Delft lies between Rotterdam and The Hague it is easily accessible via public transport, car or bicycle. Johannes Vermeer lived in Delft his entire life and is buried beneath the city’s Oude Kerk. During the Dutch Golden Age Delft became renowned for its beautiful, tin-glazed pottery and many workshops around the city continue to manufacture this style of ceramics. As Leiden’s university dates back to 1575 it is recognised as the oldest institute of higher learning in the Netherlands. 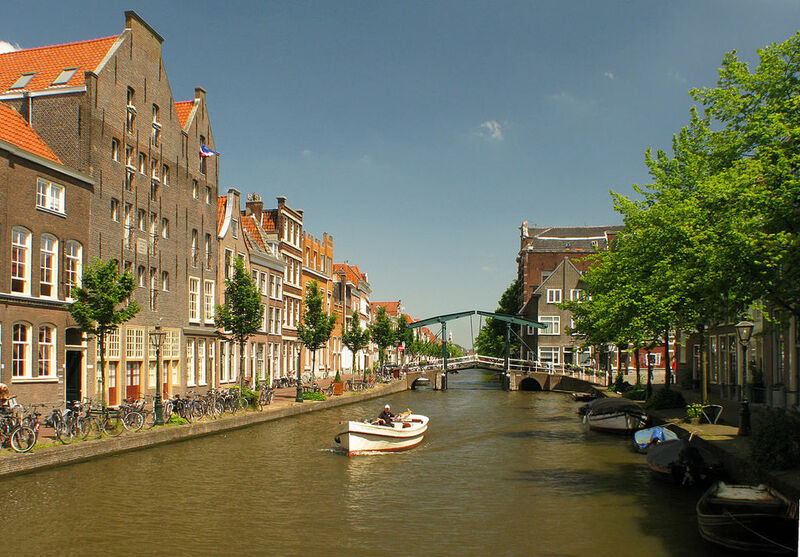 There are many historic landmarks around Leiden that are associated with academia including the city’s observatory, botanical gardens and scientific museums. 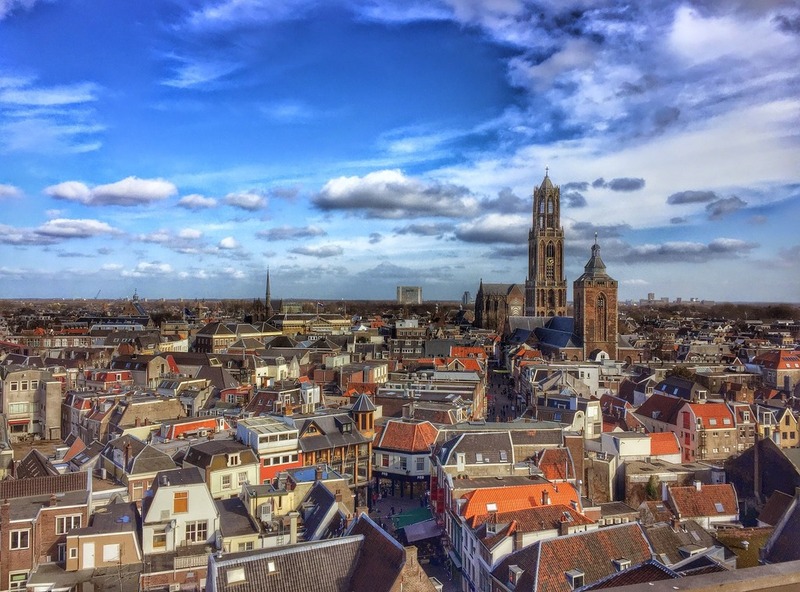 Despite being the fourth largest city in the Netherlands Utrecht is often overlooked by travellers. Nevertheless, there are hundreds of reasons to visit the city such as its medieval town center, excellent museums and Gerrit Rietveld’s architectural masterpiece the Rietveld Schröder House. A traditional cheese market still takes place in Gouda every Friday between April to September where local diary merchants don old timey clothing and trade their wares. 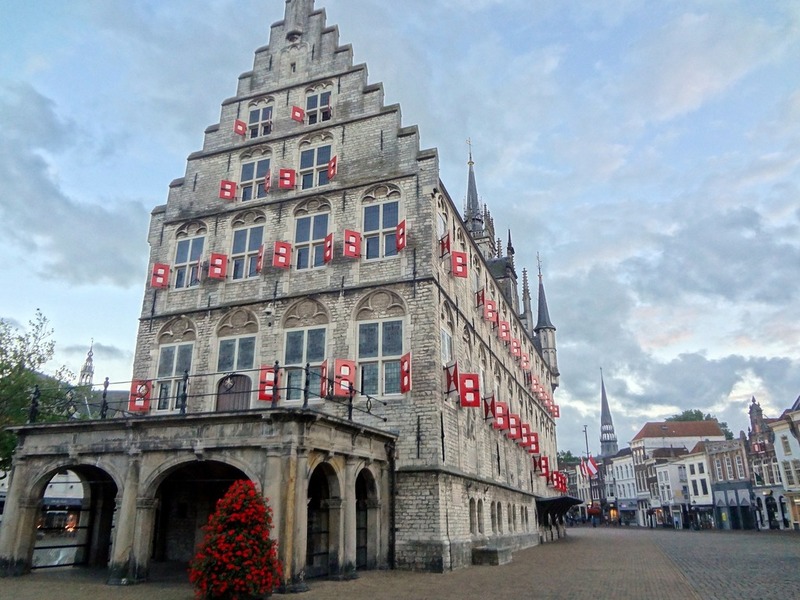 Beside cheese, Gouda’s also well-known for its Dutch Golden Age architecture like its Weigh House and Town Hall. De Beibosch began to develop around 600 years ago after a catastrophic flood swept through the area and turned it into a tidal wetland. 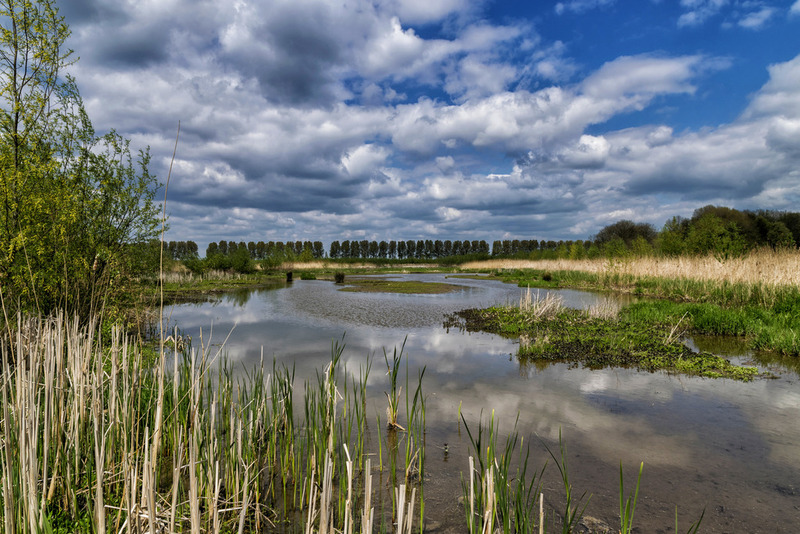 Hundreds of rivers and creeks now run through the area and de Biesbosch is currently protected as a national park due to its astounding beauty and diverse biospheres. There are bike and footpaths throughout the park and it is possible to explore the wetlands by boat.